Although it’s true that you can learn from your mistakes, but to learn all about these mistakes and avoid them altogether is much better. 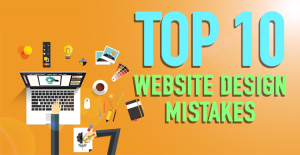 So let’s dive into a few of the most common and detrimental mistakes to be sure to avoid when building your website and what you can do instead. Building a website is much like building any sort of business. 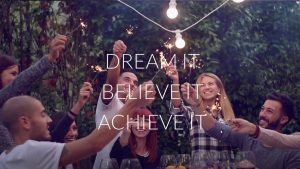 From the very first moment when everything was just an idea through to your 1 millionth customer, planning needs to be continually ironed out and shaped as you go. Researching your target market, ideal customer, industry trends and competition, your main competitors, growth potential, converting traffic to sales, etc., you’ll need to continually plan for changes, growth, and setbacks. Planning content strategies and campaigns are two of the most important plans specific to a website. To build quality content on a consistent basis means enabling your site to become an authority in your industry. As marketers such as Gary Vaynerchuk says, “Content is king, but context is god!” To build strong content day after day is great, but what does it all matter unless you’re headed somewhere with it? Build toward goals, be consistent, and see the greater picture behind the day to day. This is what we call the shotgun approach. This may initially upset some marketers who think that their product is for every man, woman and child. Even though it’s the largest brand in the world, after all, even some people don’t like Coca Cola. Your marketing ought to be aimed at specific targeted audiences each time so as to really resonate. I’d rather have a few people so in love with my content or offer that they can’t help but go all in than having dozens of people feel somewhat connected, but ultimately not willing to make the jump. All the traffic in the world doesn’t matter for anything unless they’re willing to convert. Unless they’re willing to hit the like button, to comment or share, to bust out the credit card and hit enter, all your efforts for trying to appease everyone is ultimately a fail. To create top quality content for any keyword, check out our articles on the absolute best content marketing tools and strategies for you to either find and share, write yourself, or have written for you. 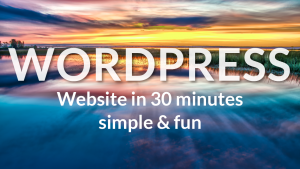 There’s no reason why you should not have killer content all throughout your website or blog. We’ve got you covered with these here! What makes you stand out from the rest? What makes you unique? At the end of the day, a purchase is made for some sort of end result. Either your customer wants to read your book, buy your clothes, or understand a certain tool. But their goal is far greater. They want to be more knowledgeable, fashionable and resourceful. What else can you provide after the point of sale? 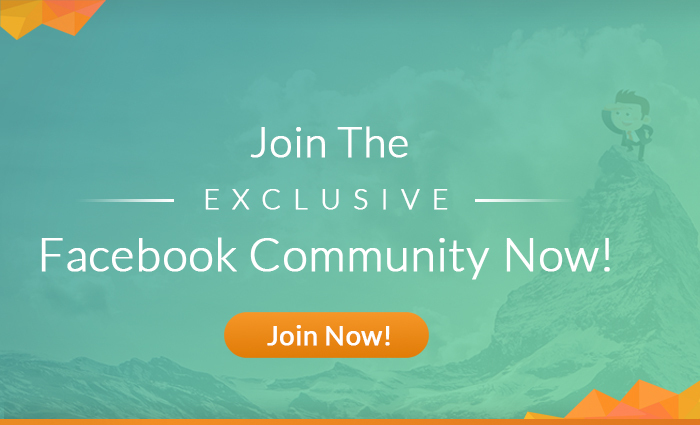 Whether its additional resources for photo editing tutorials and software after they buy your camera or webinars and ongoing customer support where they can find a community to talk about their struggles and accomplishments. You must offer an added value beyond the point of sale. This will ensure that your unique personality and perspective enables you to continue to be a place of authority and support for years to come. 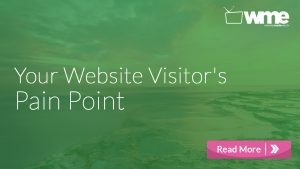 You’ve done a great job in gathering traffic to all land on your site, but what’s next for your newest visitor? What should they do now? Where is the progression from their initial interest to the extra value you provide? How can you communicate the need for that progression and enable your user to travel there? Here is where you clear and decisive call to action lies. What is the next step, why do I need it, and how can I get there? You must be intentional. This may seem obviously simple, but far too often I see headlines that don’t answer the search query. Rather, they simply state their product or service’s name and hope you know what they mean. You need to be the solution. Think about it. If I ask Google, “Where’s the best cup of coffee?” And you answer with a headline that reads, “Our Coffee Mugs Are The Best In the World!” Your headline didn’t answer their question. They aren’t looking for a coffee mug and they won’t click on your link. Or if you answer their question with the name of your coffee mug store, which happens to sell great coffee, they won’t know to go to your coffee store for their sought after drink. Answering common questions with your headline is a great way to be sure to be relevant and gather tons of traffic to your site. Use the Google Adwords Keyword Planner Tool to test out keywords and understand who is searching for what surrounding your industry. Imagery is one of the absolute greatest ways of grasping and holding users’ attention. Think of it this way. As a kid, do you remember opening up your books on the first day of school and page through them to see all the awesome pictures? Or when you had to read 30 pages, you got excited for the pages that had huge, clear and quality images on them? I know I did! That meant I had to actually read less! Using quality photos to better illustrate your products and services will resonate deeper with your audience. They’ll appreciate the clean and professional finish to your images and will not reach for the little red X in the corner of their screen. Make sure you have high quality photos that are either your own work or have the proper copyright attributions. 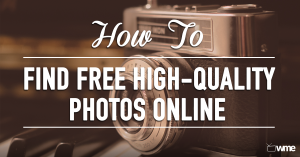 For an in-depth resource guide to all the free high-quality photos you’ll ever need, check out our article on the Top 31 Place To Find 100% Free High-Quality Photos Online. No Questions Asked! Having a disorganized and nonsensical website is like inviting your friends to your house and telling them to walk around the block, behind the house, over the swing set, under the slide and then into a few empty rooms where they end up leaving the party soon after arriving. 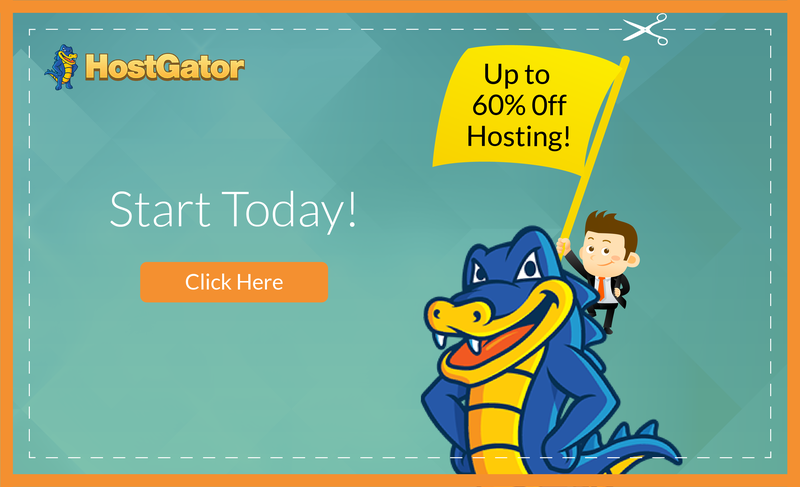 Your website is like a new home that someone has just arrived at for a quick stop. If you give them a reason to stay for a while and enable them to walk around in a clear, fun, and understandable way, they’ll never get lost and won’t want to ever leave. From the header menu to the side menu options and dropdowns, you must place every necessary page in the absolute logical place. Users should be able to progress along your site seamlessly, know where they’re going and why and ultimately guide them to the sale. This move to favor sites optimized for mobile has the viewer at the top of mind. Google is definitely one of the biggest thought leaders of our time and this move is something we should all take note of in every other aspect of our site building. For more on the details of the digital experience and design check out our article here! There is nothing worse than a first time visitor bouncing off your site because of a slow loading speed. Their initial interest they have doesn’t often tend to outweigh their impatience. A whole 5 seconds may seem like days to the average visitor. But fear not! If you find that your site is running slow, there are plenty of things that could be done to help solve this problem. For 5 of our main site speed problems and solutions, check out our article where we dive into each tip! Click Here! Also check out our article on the future of SEO: The Three Cs And How To Implement Them Today. 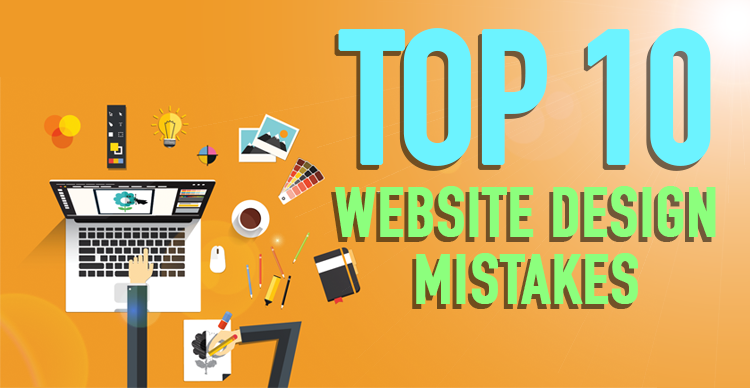 By knowing these 10 common mistakes by website builders, you’ll be better equipped to build your site one step ahead. You’ll be launching toward success and equipped with the tools for getting there. If you have any additions to these 10, we’d love to hear them here! Drop us a comment below and check out all our other tools and resources. Especially be sure to check out our entire library of in-depth video tutorials over at WebsitesMadeEasy.tv. I agree 100% as a graphic and web designer many people and small business owner NEVER take into consideration all these points because they’re focus on the look and feel or just trying to sell and sell. Whoever wrote this, should be a pro writer. Nice!